Grout color sealing. Warrantied 5 years. Don’t be convinced by contractors. Most contractors prefer water base sealers as they are cheap and easy to apply. That’s why they tell you, don’t scrub their sealer. These sealers peel and wear off within few months. Our motto is to give you the long-lasting service and that’s what forces us to apply top rated products from pFOkUS®. Our Brooklyn artists put their tremendous effort with incredibly manufactured products to bring your shower to life. We apply all possible tactics that can give an astonishing 5 year warranty to our restoration process. We render our customers a truly positive result on an astounding scale with Caponi® sealer. Re-grouting is a temporary fix, and you can get the same problem again within a year. Grout is porous and it stains in a few months owing to its moisture-retaining nature. That’s the reason why we don’t believe in this process, as we are only passionate about perfection. Our artists performing a shower grout sealing service in Brooklyn are knowledgeable and achieve a long-lasting masterpiece with Titanium made Caponi®, which doesn’t absorb moisture. A bad impact of mold in showers. Just imagine a healthy shower with waterproofed grout and corners. Our artists can prevent the growth of any mold and mildew. They apply strong concentration of H2O2 that penetrates deep into the surface to kill the mold properly. Shower grout sealing service in Brooklyn. Now there is an entirely new way to receive an estimate for color sealing. Every estimate is assigned to an artist, who will complete the entire process. Just simply email us pictures and our server will calculate the rest. We already know the solution to your problem. I had my floor sealed by another company and the sealer is gone, why? 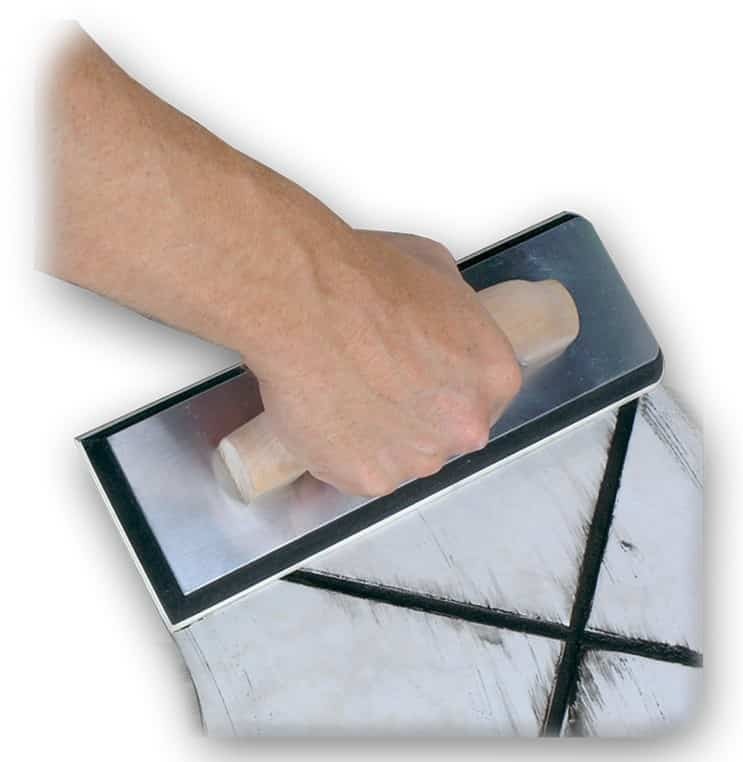 Most companies use water based sealers, which are cheap and easy to apply. These sealers peel overtime. While performing a shower grout sealing service in Brooklyn we seal the floor with our 2 part pigmented titanium sealer, which will never peel and prevent your grout from staining for a long time. No, ceramic tile doesn’t need to be sealed as the seal will peel overtime. What is the difference between travertine and ceramic tile? Travertine is a natural stone, while ceramic tile is a man made product, which is relatively less expensive and easy to produce. Can Caponi® also be applied to Ceramic tile? No. Caponi® can only be applied to grout. 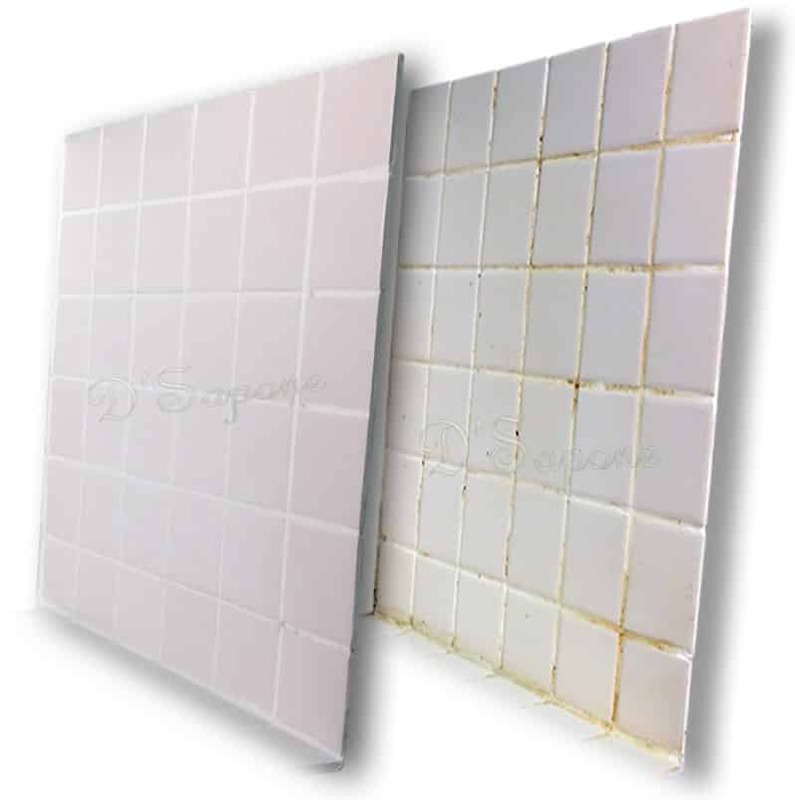 How does your Caponi® grout sealer differ from water based sealer? 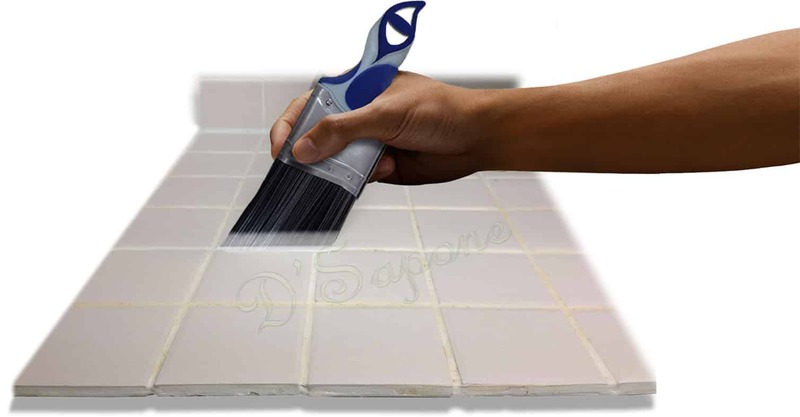 Caponi® waterproofs the grout lines and halts stains from taking place on it, while water based sealers peel overtime. What product do you use to clean the grout? 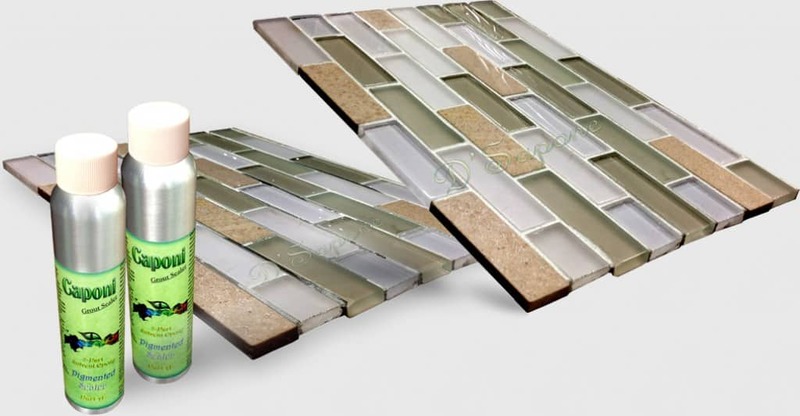 While performing a shower grout sealing service in Brooklyn we apply Imperia, that penetrates deep beneath the grout lines to eliminate all the stains from the root. We are the one and only one company, who perform the shower grout sealing service in Brooklyn with Caponi® and offers a 5 year warranty.